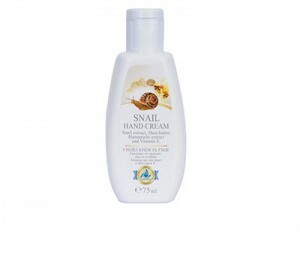 The Golden Snail's Cosmetics with garden snail extract has been created after successful research in collaboration with a number of prestigious foreign scientific laboratories and is based on natural ingredients such as high quality purified Helix aspersa snail extract and various plant species. 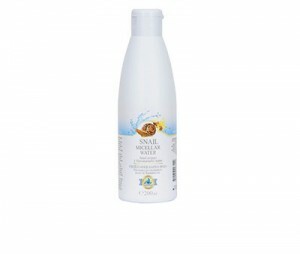 In the world of beauty, the snail extract series is one of the most preferred women in the world. Undisputed skin benefits are proven by the scientists and confirmed every day. More Hippocrates has advised to treat skin inflammations with a milk-crushed snail. 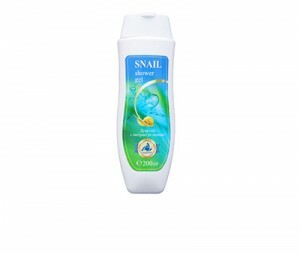 Today, this practice is giving way to the higher technological ways of obtaining snail extract. 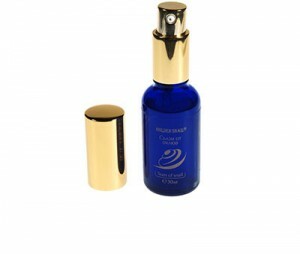 The wonderful snail extract is considered to be a serum of youth, with a proven healing effect on the skin. It contains collagen, elastin, natural glycolic acid and natural antibiotics, the latter also having antibacterial and antimicrobial properties. On the other hand, Vitamins A, C, E are proven to protect, soften and rejuvenate the skin. 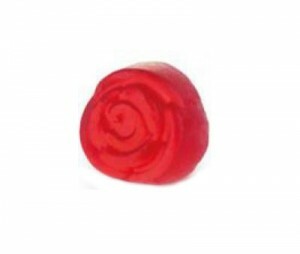 These substances stimulate the skin regeneration of the face and keep it fresh and young. 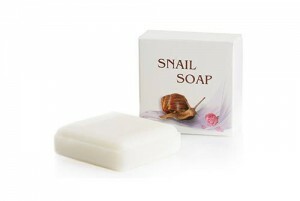 Snails are used to fight wrinkles, dark circles and bags under the eyes. They also do well with skin that has suffered minor burns, as well as with acne skin, acne scars and more. The series includes products such as hand cream, regenerating face cream, regenerating face gel, face serum, micellar water, face mask, massage gel, lip balm, shower gel, body lotion, glycerin and soap.